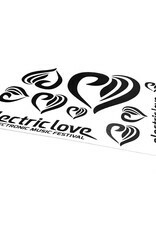 Car Stickers, can also be used as normal stickers. 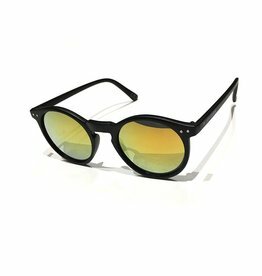 DIN A3, 297 x 420 mm. 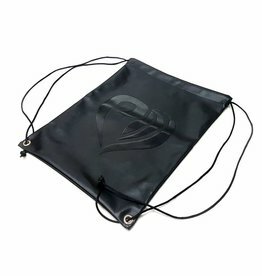 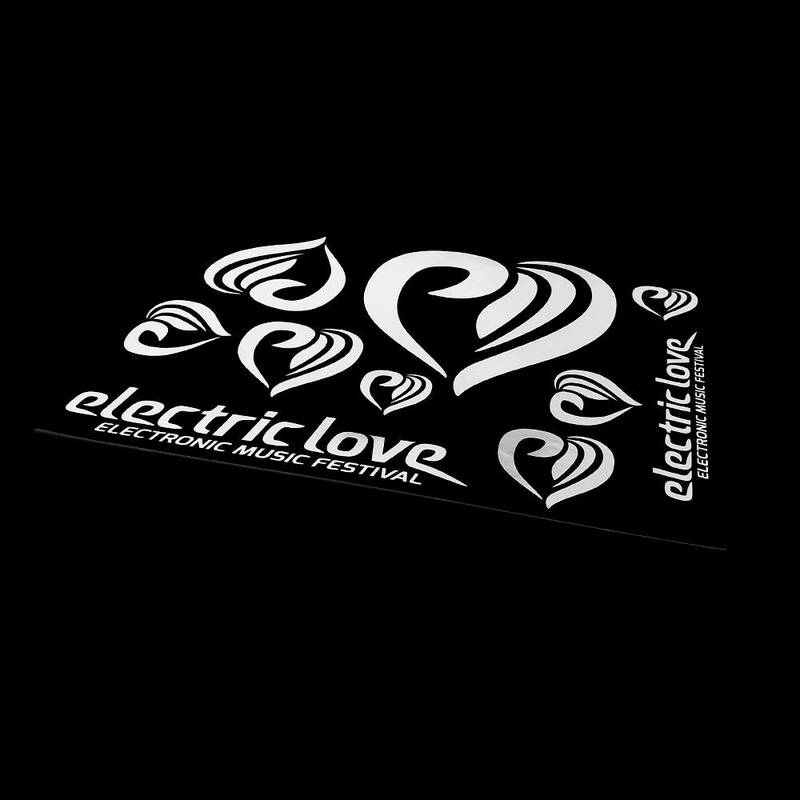 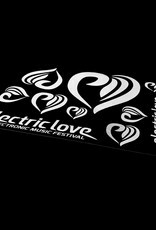 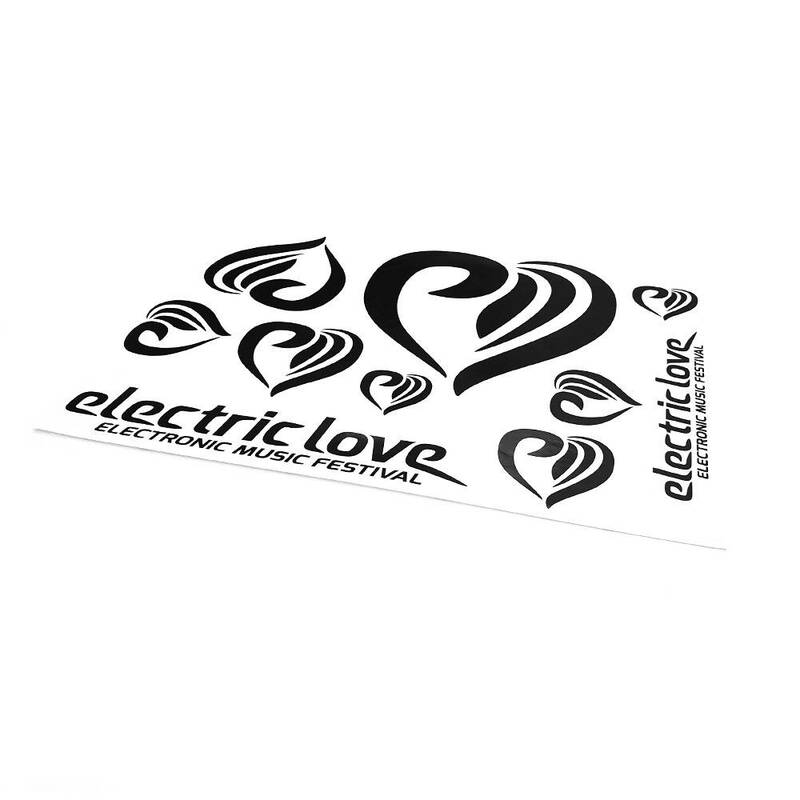 Electric Love Logo can be used separate.